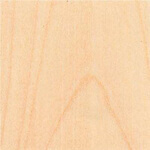 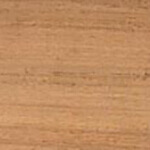 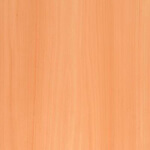 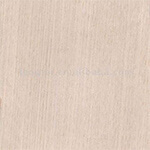 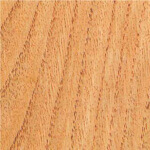 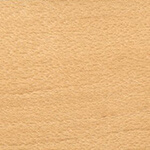 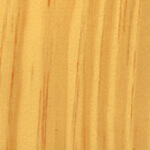 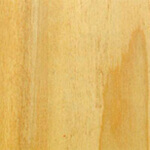 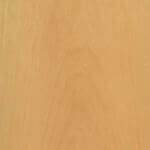 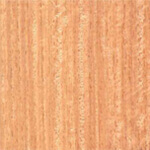 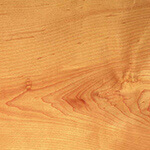 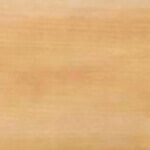 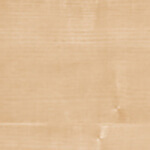 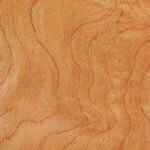 General Description: Birds eye maple is strong, heavy, hard, and fine textured. 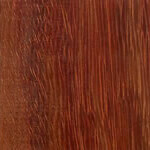 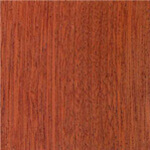 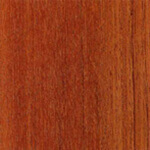 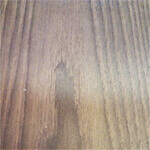 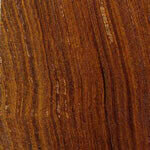 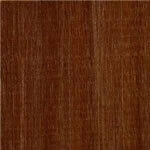 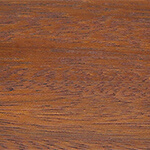 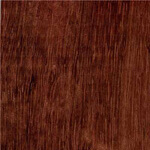 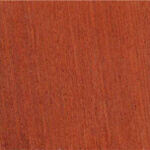 The heartwood is light reddish-brown with deeper-coloured late-wood bands. 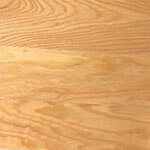 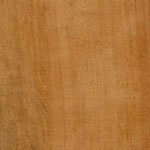 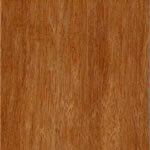 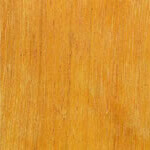 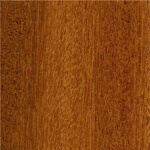 The sapwood is white in colour, and furnishes the white maple prized for certain uses. 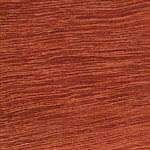 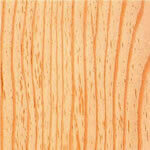 It differs mainly from the soft maples in its greater density and firmer texture. 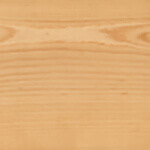 Medium - Birds eye maple is rather difficult to work, the timber tending to cause saws to vibrate, and for cutters to ride on the wood during planing. 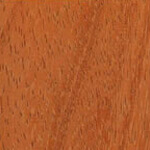 A reduction of cutting angle to 20º assists the finishing operation particularly when curly grain is present. 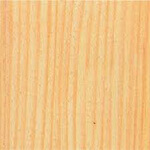 The timber can be stained, polished and glued satisfactorily, but it is hard to nail or screw, although these are held firmly. 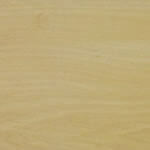 All types dry without undue difficulty but rather slowly, particularly rock maple. 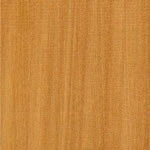 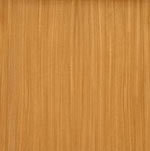 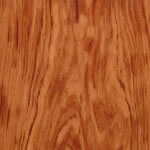 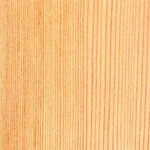 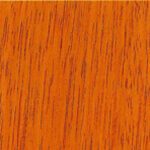 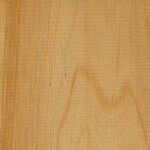 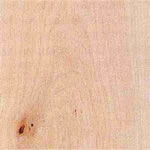 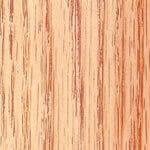 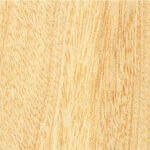 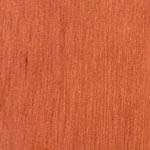 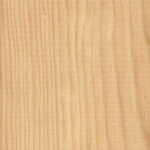 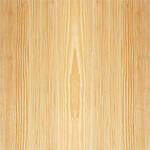 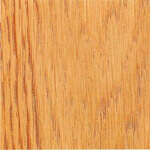 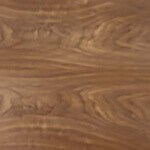 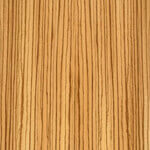 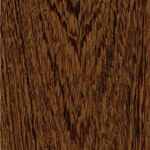 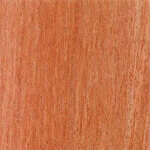 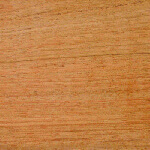 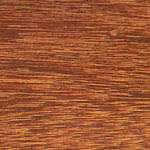 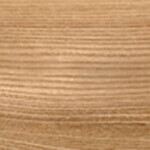 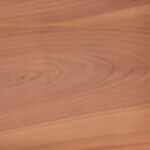 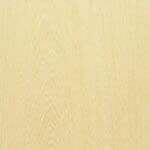 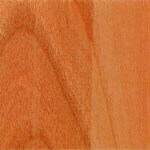 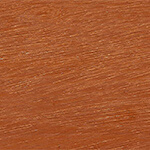 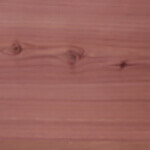 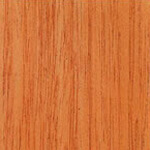 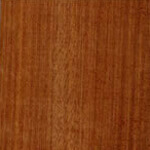 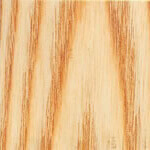 Compared with European beech, rock maple is about equal in bending strength and in compression along the grain. 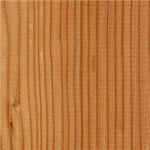 and some 15 to 20 per cent superior in hardness, resistance to shock loads and resistance to splitting. 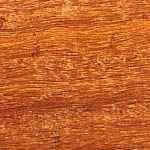 Distribution: Found generally in Canada and eastern USA.